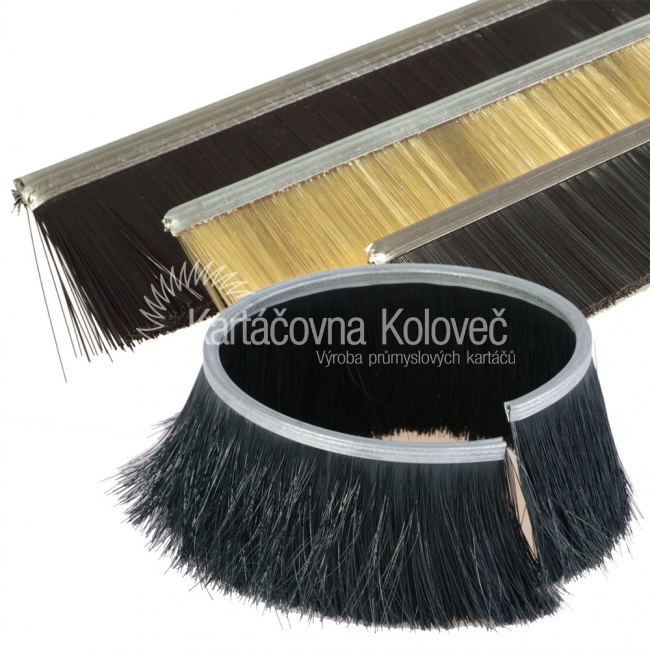 Brush sealing strips are produced by pressing the filament material into a metal strip. 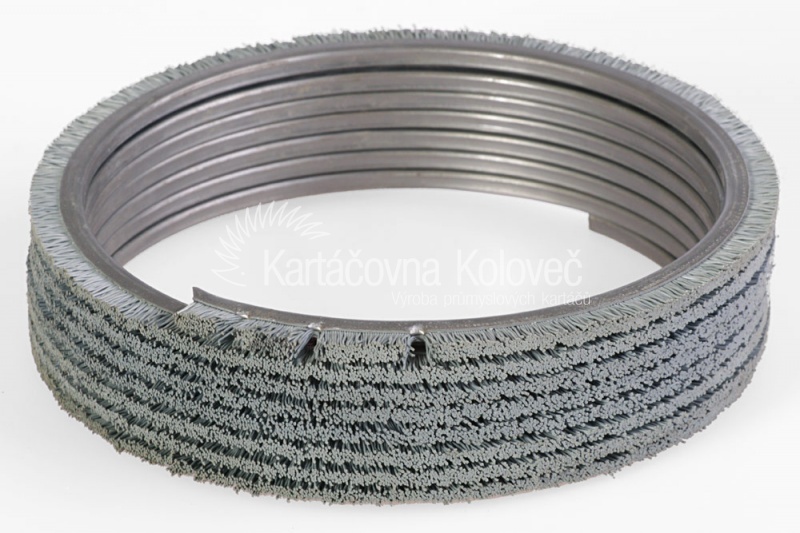 Filling material is folded in the strip and attached by a supporting wire. 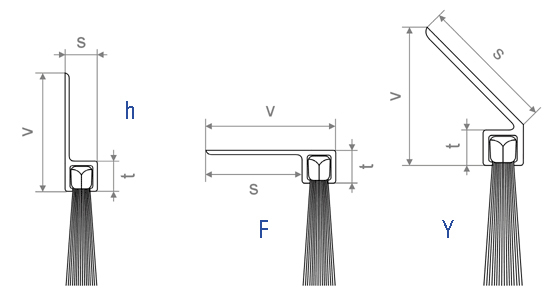 The maximum visible length of plastic fiber is 110mm. 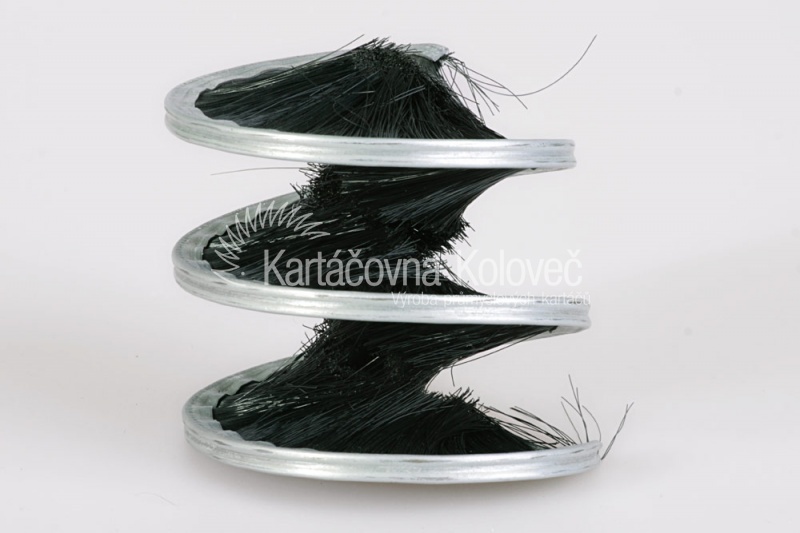 For other materials such as wire and natural materials, we provide the information about maximum visible fiber length upon customer´s request. 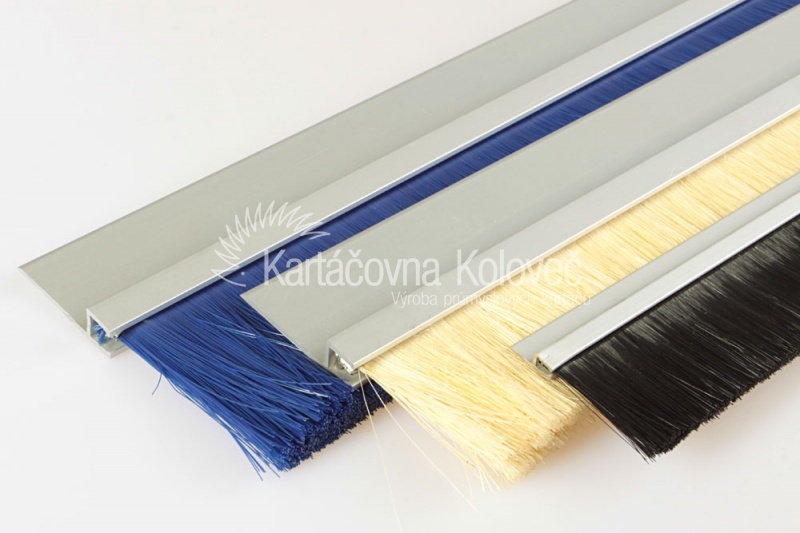 For brush sealing strips we can supply high-quality aluminum holders in types h, F, and Y. For some of these holders, we are able to deliver natural or anodized aluminum.